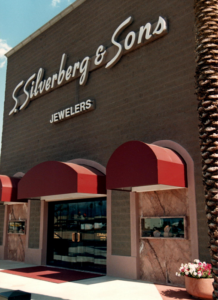 S. Silverberg & Sons is a family owned full service retail jewelry business with a history that spans over more than seventy-five years in Tucson, Arizona. 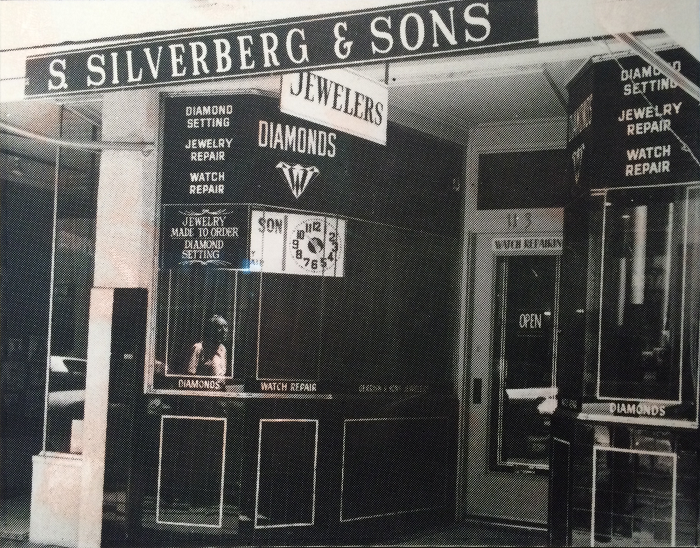 Sol Silverberg opened his first store in Downtown Tucson in 1937 under the name S. Silverberg Jewelry. 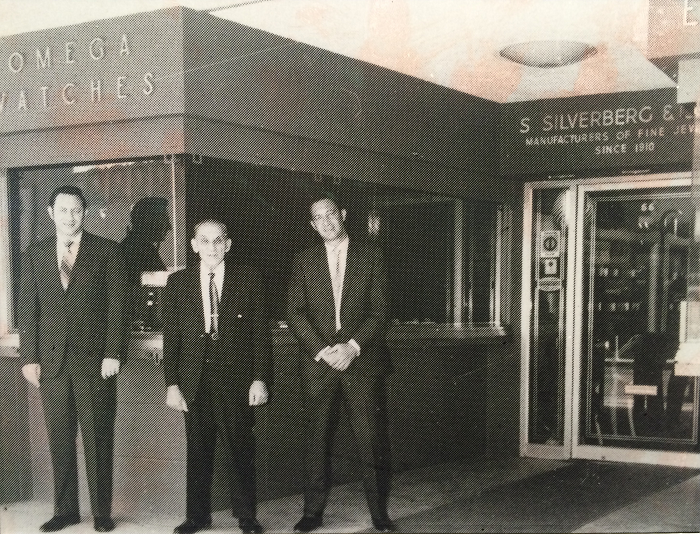 Sol continued as a one man operation until the early 1950’s, which is when his two sons, Herb and Bernie, joined the business. 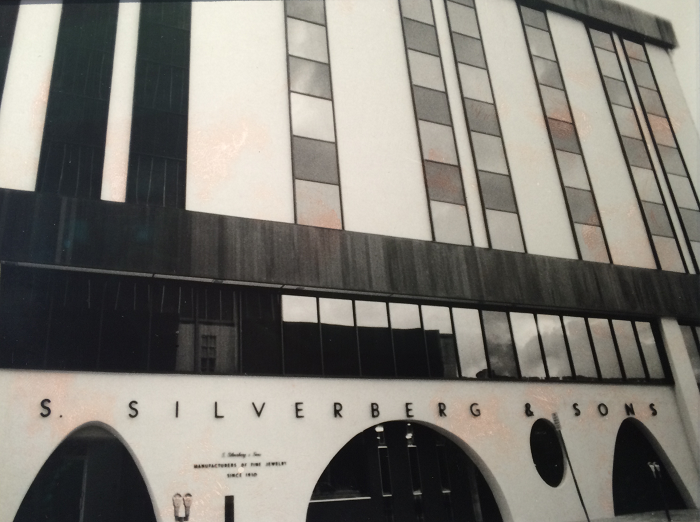 Shortly after Herb and Bernie were involved, the store moved to a larger location in Downtown Tucson and the business was renamed to S. Silverberg & Sons. S. Silverberg & Sons continued to grow and relocated to bigger and improved locations at four different points during its 50 year existence in Downtown Tucson. 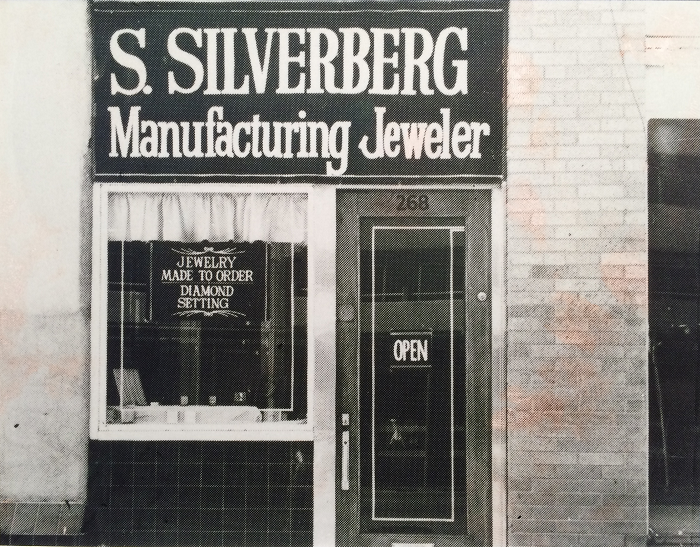 In 1982, Bernie’s son, Edward, joined the business. 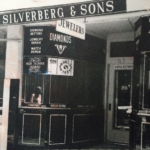 In 1988, Silverberg Jewelers moved outside of the downtown area to its current location in the Plaza at Williams Centre. 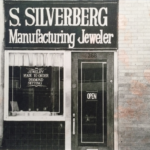 As a family owned business that has been part of the Tucson community for over three generations, we strive to continue our commitment to providing our customers with the finest jewelry, exceptional value, and the highest level of personal service. 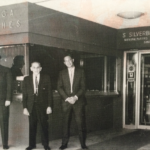 Tucson Weekly’s Best of Tucson celebrates Tucson’s best and brightest—those institutions and people who have left their mark on the city and the people inside it. 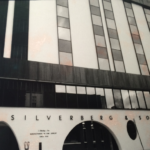 Readers’ Choice Winners are determined by who received the most reader votes in each category.